On March 15th, 2011, Germany halted operations at eight of its oldest nuclear reactors. Two months later Chancellor Angela Merkel announced the end of the country’s nuclear program: All of the country’s reactors will shut down by 2022. As a direct consequence, the utility company Mainova supplying the City of Frankfurt am Main will raise its kWh tariff by 9% on March 1st, 2012. Globally, many welcome the decision to definitively phase out nuclear energy. And Germany is well prepared. German’s companies are amongst the world leader in renewable energies (in particular wind, waste-to-energy, and to a less extent photovoltaic). Relation with Gazprom is excellent (just ask former German’s Chancellor Gerhard Schröder). Siemens and others are ready to build more gas and coal fired power plants. I am not worried about the sector ability to massively build new plants of any type, or about any energy shortage. It is highly unlikely to see any load shedding in Germany for the next decades. The issue is elsewhere. It’s not a mystery. Phasing ou nuclear power plant will turn to be a quite big financial drain. There is no miracle. Offshore wind farm investments are enormous. Not only the wind turbines have to be built, but also the transmission network necessary to transfer the power from windy areas to big load centers. The price of natural gas will certainly continue to rise (just ask former German’s Chancellor Gerhard Schröder). Big investments added to higher operation and maintenance costs is not a light recipe for our energy bills. They wilt get fatter. Who will pay for it? You and me of course! End consumers, at the end of the commercial chain, are always there to cover costs increases. The impact is often hidden, in taxes or in eroded quality for instance. But in my case, it is quite straightforward and visible. 9% increase. In a typical formal letter nobody likes to receive in his mailbox, Mainova gently explains “network use costs cover the maintenance of the existing network and to finance further network developments to enable, among other things, power transmission from wind farm to the consumers.” They continue, “we do whatever we can to maintain the price as low as possible”. Hum? Then further empty promises. And finally, bang! 9% increase. From 0.23 to 0.25 EUR/kWh. 0,02 EUR/kWh only for network development related to nuclear phase out. I can’t wait for the day they will ask us to pay for nuclear power plant decommissioning. Electricity in Germany was already high compared to other countries. Now it beats the world record. Next time you come in Germany, you will think twice before turning on the light. Welcome in the new world free of nuclear power. It’s just a matter of bold politic… and of ordinary people forced to pay for it. To be honest, I do agree with this strategy. Less nuclear, more renewable energies is a good move. I just wanted to warn you it has a cost. And we have to pay for it. I am personally ready to do so. Do you? Presumably, you (and Germany collectively) believe that you are buying something for this extra cost you are willing to pay — extra safety. Unfortunately, I think you are mistaken in this belief. The ExternE project assessed the complete life-cycle risk of all major modes of electric generation, including fuel mining/transportation (if any), plant construction and decommissioning, emissions from normal operation, and risk of accidents. The risk was normalized as expected deaths per terawatt-hour generated. Nuclear safety was comparable to renewables, and substantially better than fossil fuels or even hydroelectric power. Germanys decision to dump cheap and so far only guaranteed way to produce electricity at steady rates is horrible decision in a long run. 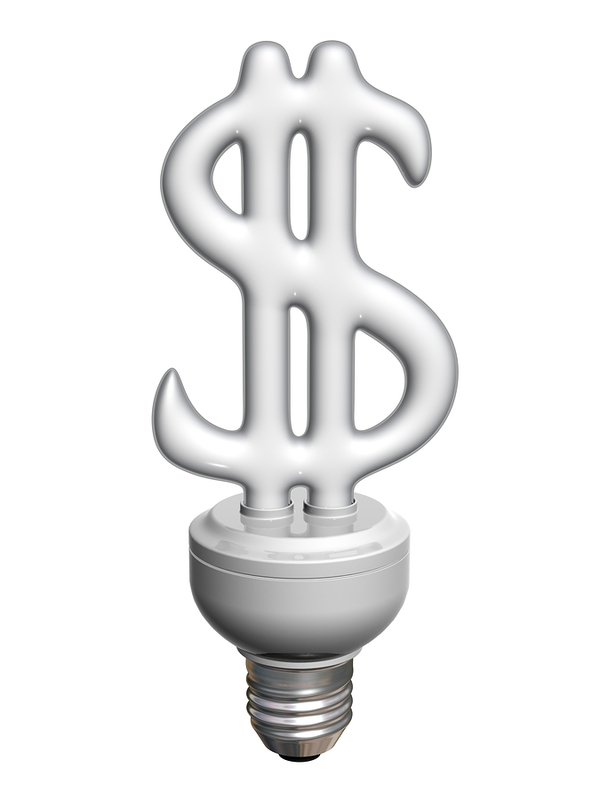 Consumers are paying high bill for this safe-green thinking. Germany needs to import large amounts of electricity from France and Czech and guess how that electricity is produced? Yap, by nuclear power. And as that is not stupid enough, they are going to build at least eight huge coal plants. Plus they are already have been forced to start up their old coal plants due shutting down many of their nuclear power plants. Such green thinking. And have i mentioned Germany has spent 100 billion euros to solar electricity. That is great, but there has been slight problems, like getting only 3% increase to total energy supply. Long wintertime combined with short days have caused all their solar power system generating almost zero electricity. would shut down whole Germany also.